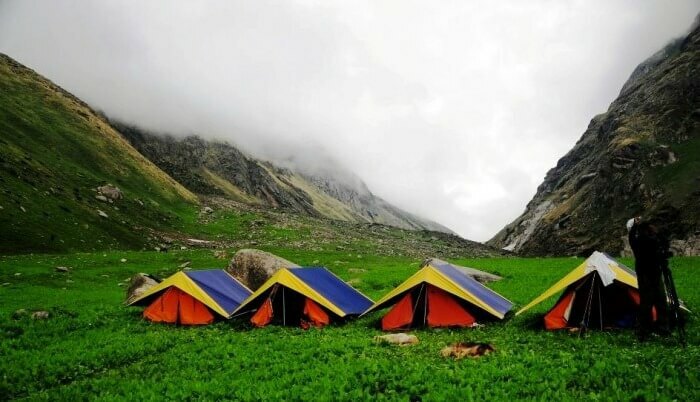 ​Kasol is a paradise without doubt! On one side are the Pine trees neatly lined along the banks of Parvati River on the other are the intense mountains, overlooking deep gorges. Rarely will you find a place where the snow, the mountains, the trees, the flowers, the rivers and the expanding mist fit in a single frame. 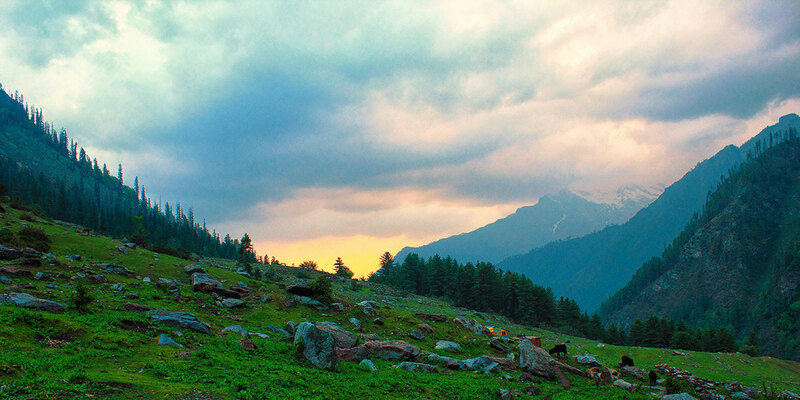 But when we talk of Kasol, the nature has blessed the town with everything beautiful! Six kilometres from Kasol, Manikaran Sahib, a Gurudwara, a place of reverence for both Hindus & Sikhs, lies in utter solace. It welcomes people of all faiths. Devotees come from far and wide not only to experience a spiritually charged Beas river flowing against the mountains at its full force but also to eat Langar in the Gurudwara, served hot and free to everyone who steps in the Gurudwara’s precincts. If you have a love for trekking do try the Kheer Ganga trek, which is a nine km, four-hour steep climb on tapered and difficult trails. When compared to the other treks spread in and around the town, this one is a tad bit easier and therefore must be attempted & accomplished. Also, the view at the top, containing the lush green meadows before an ever spread mountain trail, is worth all the efforts. Not many people know of the fact that Kasol is also known as mini Israel after the famous Israeli food that is served in the local cafes. 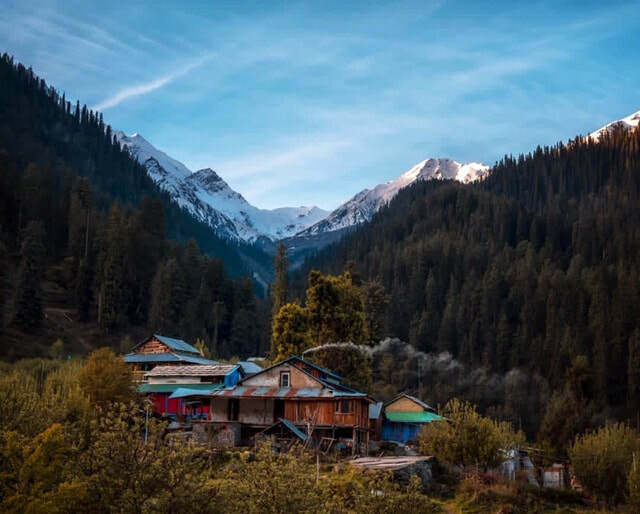 A trip without digging into “Turquoise Kasol” is clearly incomplete and therefore, when in Kasol, do look out for the Israeli cuisine served with a twist of Himachali flavour.